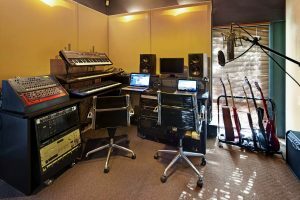 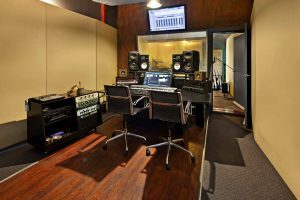 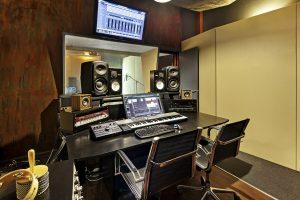 Big Ears Audio is located in the bay-side suburb of St Kilda, Melbourne – just around the corner from busy Chapel Street. 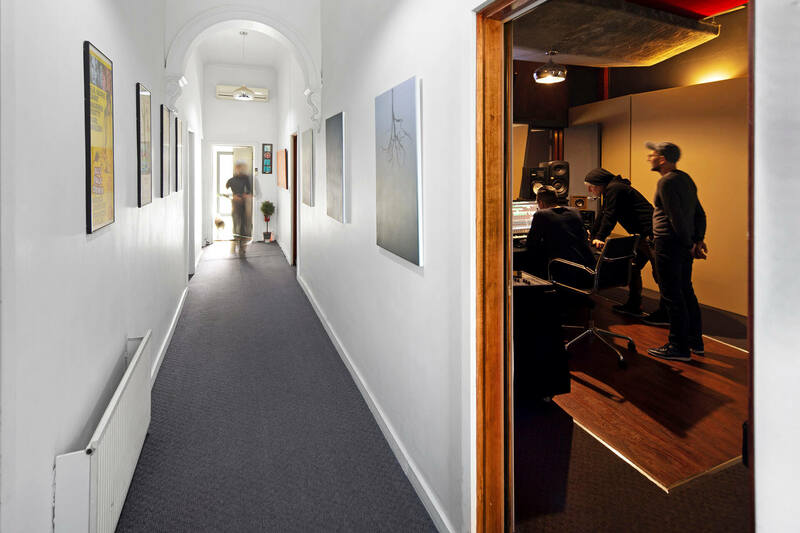 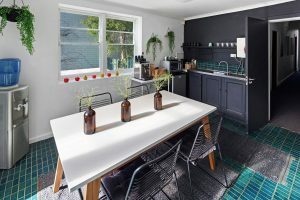 Big Ears Audio has easy access either by car or public transport, with free on street parking and Windsor Station and Trams only 400 metres from the studio door. 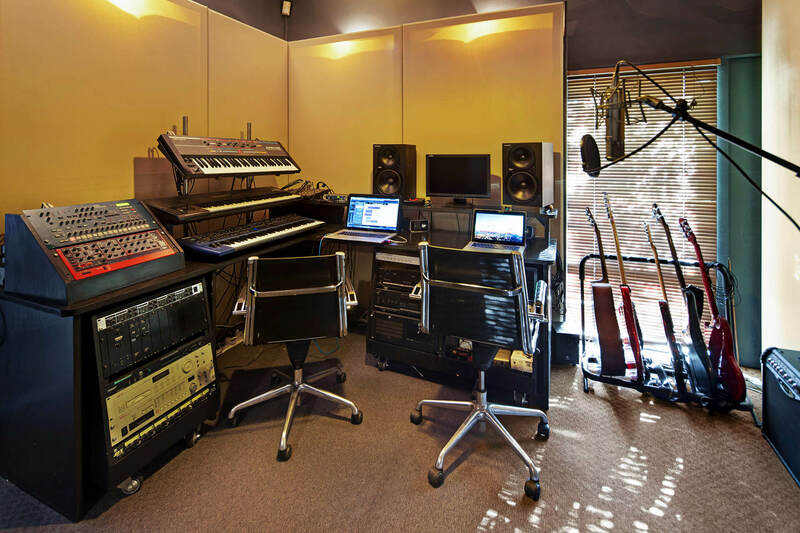 Our digital recording studio is designed to be as comfortable and inviting as it is advanced and sonically accurate. 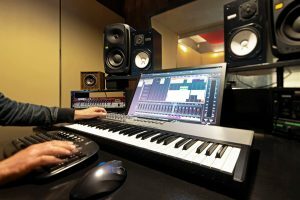 Your sound is in good hands with our expert team of audio engineers and music composers. We use the latest technology and decades of industry expertise to bring your ideas to life in sound.